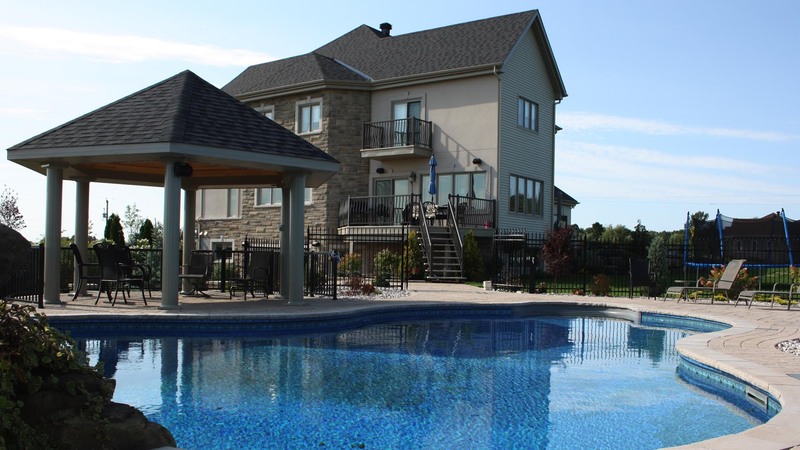 North America's premier manufacturer of landscape and masonry paving stones designed to blend seamlessly with the natural environment. 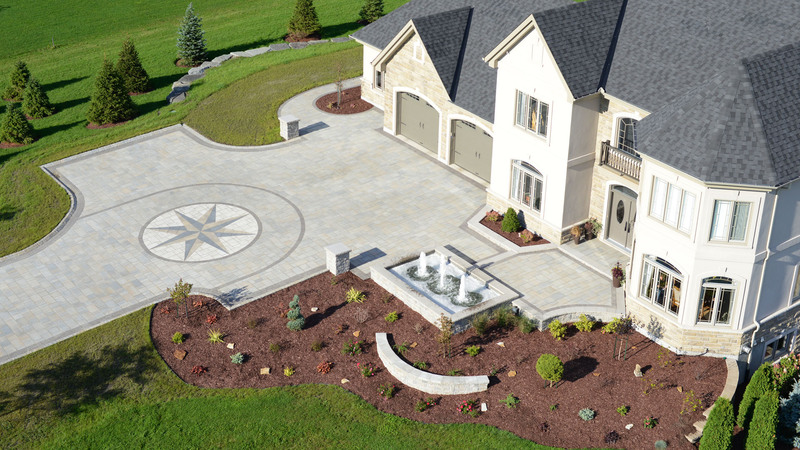 Take advantage of our 60 years of experience in landscaping and masonry products. Pavers, walls, steps, slabs, curbs, stones and bricks that help you create a world of colours and shapes. Integral Lighting products provide innovative solution to hardscape lighting. The Combination of clean design, efficient installation and reliable performance is unrivaled in the industry.